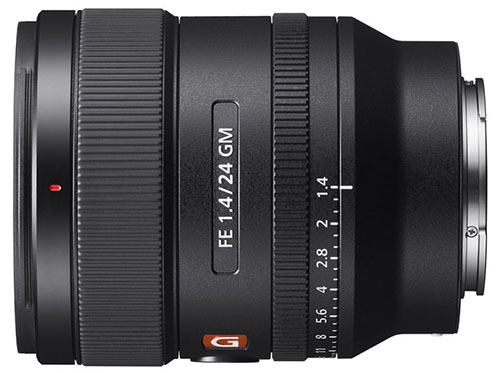 Pre-orders have now started for the new Sony FE 24mm F1.4 GM lens. The SEL24F14GM won’t start shipping till October, but you can already place your pre-order from the following stores. The lens costs $1,398.00 in the US and £1,449.00 in the UK. Are you planning to buy this lens? Let me know in the comments below. Please help to support my work on this site and keep it free from pesky adverts. You can do this easily by purchasing your gear through the affiliate links on this page. If you do choose to buy through my links, thank you very much for your kind support.